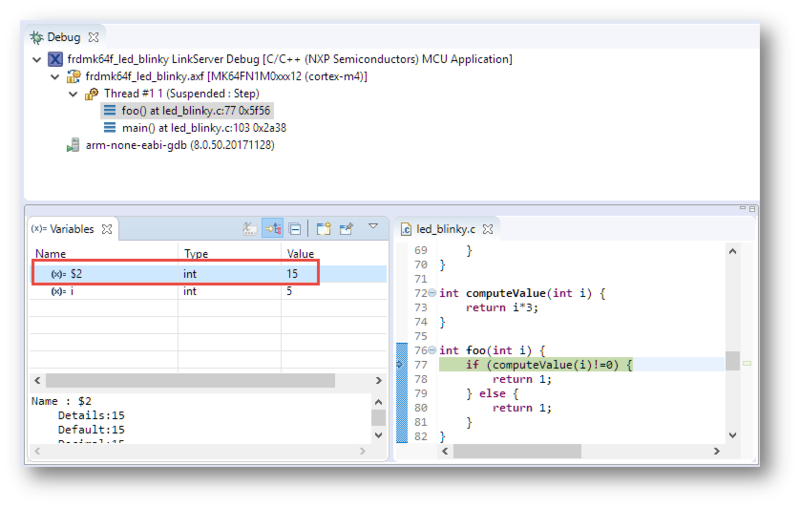 Some silicon vendors provide their Eclipse example and SDK projects using linked files and folders. 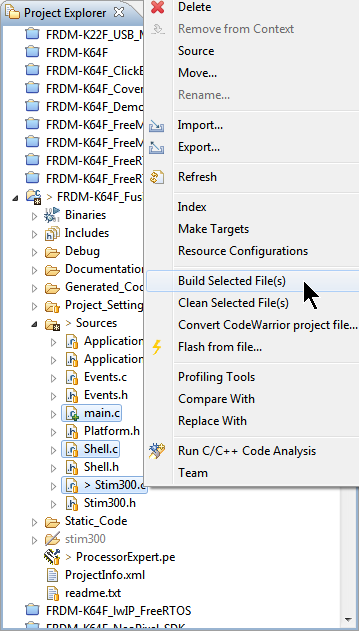 For example a bootloader demo application is provided in the context of an SDK or library. That’s fine until the time I want to transform such an example into a real project or if I want to have it without the hundreds of files for all the other devices I don’t need or use. I cannot take the project and put it into a version control system as the linked files won’t be in my VCS. I cannot move the project to another place as the links are pointing to many places. What I need is a ‘standalone’ project: a project which has all the needed files in it and is self-containing. 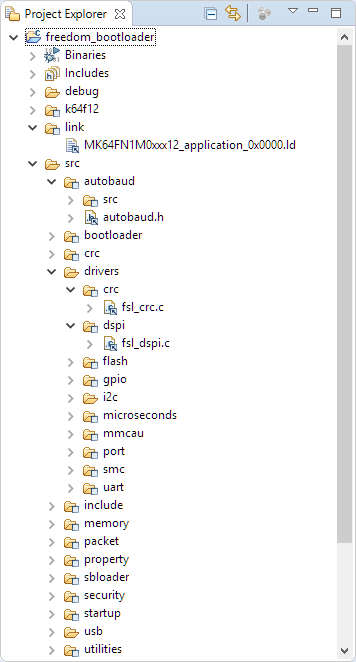 The Eclipse CDT build system automatically scans the files in my project folders and adds them to the list of files to be built. That works great if files are added through Eclipse and its plugins: That way Eclipse is notified and aware, and has the files added. But what if I have added files externally (outside of Eclipse)? how can I make Eclipse aware of it? 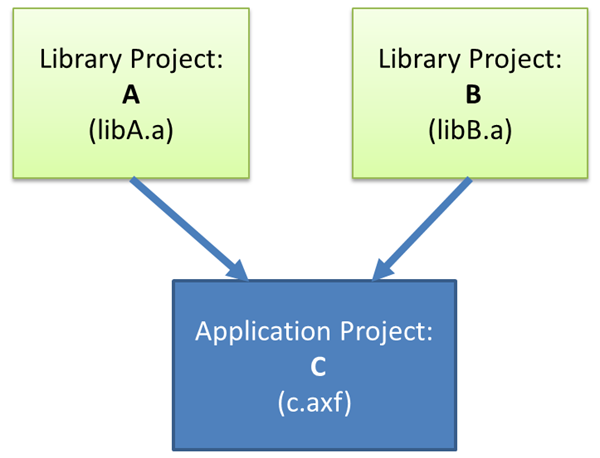 My embedded applications are implemented mostly in C, a few in C/C++. 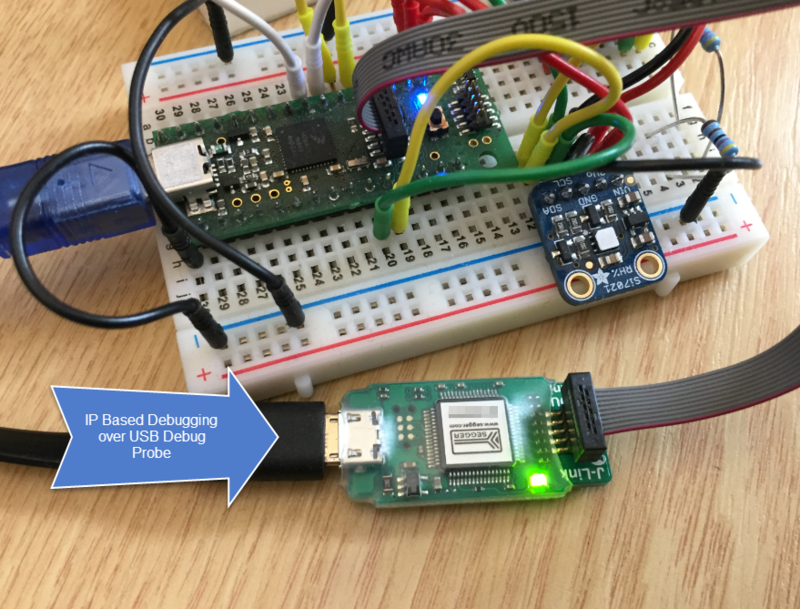 But all of them have one or few assembly files included too: Assembly programming is the needed to do low-level things so it is a natural part of a true embedded application. 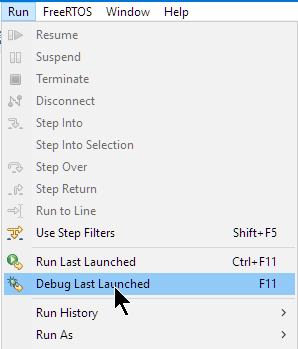 For example I use often an assembly file for the application startup code. 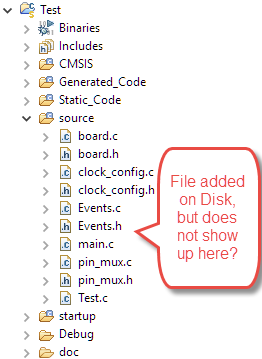 I have run into a nasty Eclipse CDT issue which deals with assembly files projects. Here is a quizz for you: can you spot the problem in my project below?